Darian & Chris were visiting from Georgia and wanted photos on Fan Pier. Darian is a photographer too and she and Chris were so much fun to shoot with. 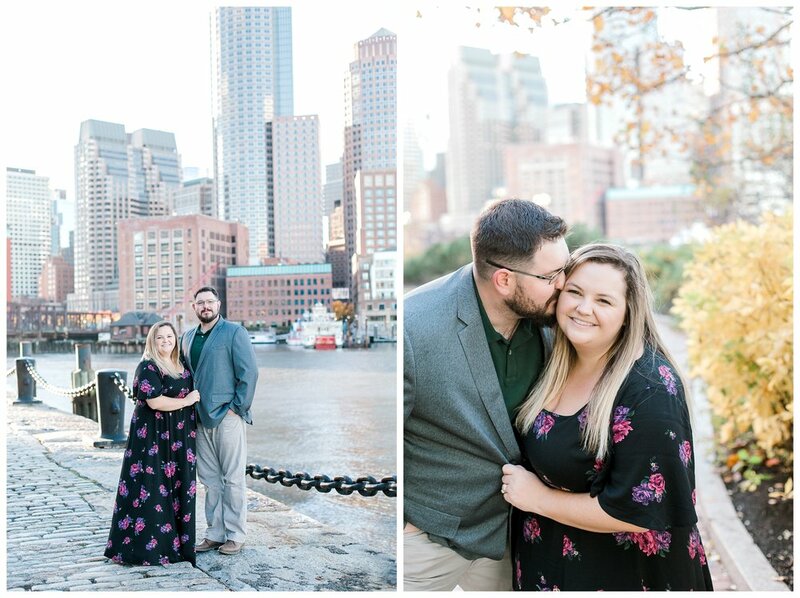 I shot 2 Boston elopements this year, Boston is the perfect place to elope and I loved exploring the city! I participated in the 3rd annual free photos for public safety families at Goddard State Park and started my own event here in Framingham! 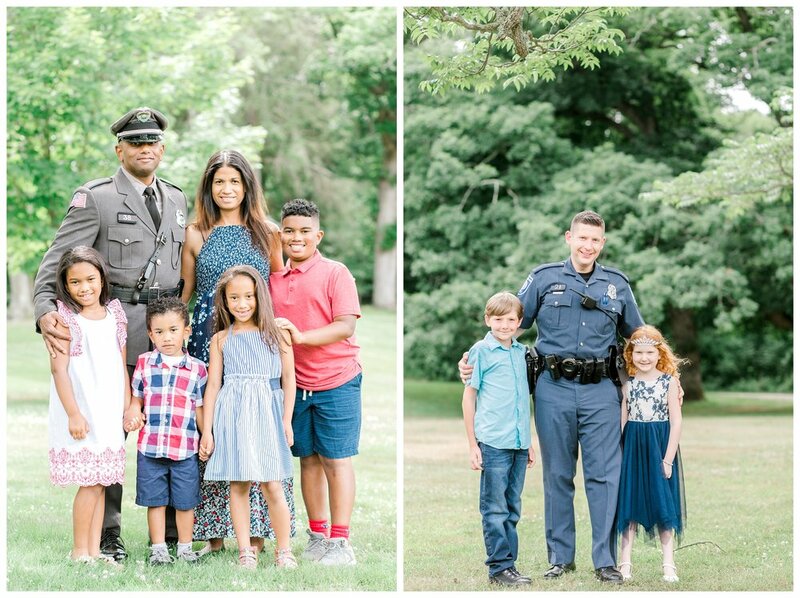 Taking photos of families with their officer in uniform is always a highlight of the year. The families are so sweet and I had a repeat family this year with their new baby! I also took lots of family photos! My parents are in the first photo and the rest are my cousins. My favorite college roommate (on the right) welcomed her son into the world this year! Thank you again to all of the wonderful people who trusted me with their photos! I hope you have a wonderful holiday season, bring on 2019! !